Since its initiation in November 2012, the Pesticide Applicator Recertification Training program has offered 12 trainings across Georgia reaching a total attendance of 600 people who received more than 2,600 hours of certified pesticide applicator credits. This program assists local Extension agents to plan and conduct these valuable pesticide safety and handling trainings. Mosquito control is a growing part of the pest control industry. Mosquito control that used to be conducted mainly by municipalities may now also be offered through private companies and these new applicators need ￼training. Commercial applicators of mosquito control products must have pesticide applicator certification in Category 41, Mosquito Control. This is a relatively new category and applicators must pass an exam to receive certification. This certification is offered through the Georgia Department of Agriculture. 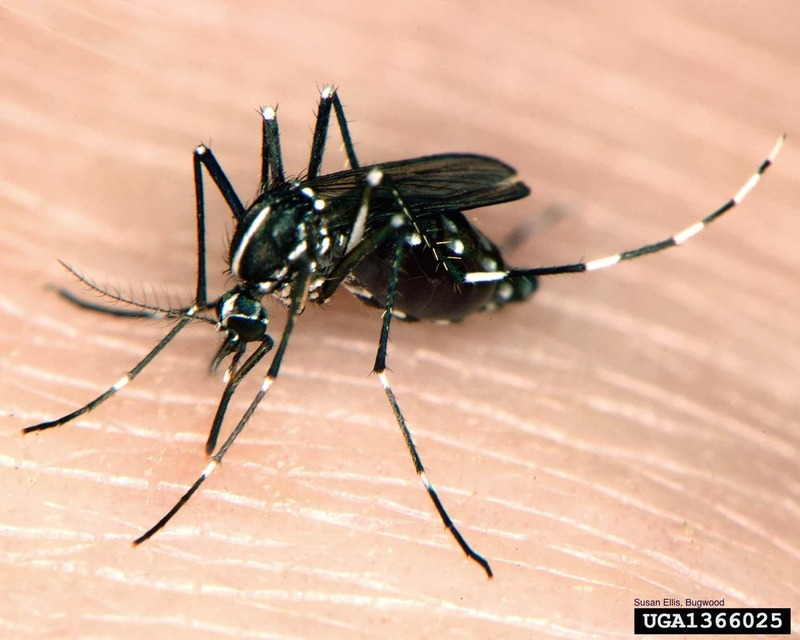 To help applicators as they study for the exam, UGA Entomologist Elmer Gray had been offering a one hour review of the Category 41 (Mosquito Control) pesticide application and certification exam materials at regional trainings. He recorded a video of this training in 2013 and now the Georgia Mosquito Control Association hosts the video on their website. The pest control industry was notified of this video through local Extension Offices, the Mosquito Control Association website, regional trainings and the statewide Pest Control Alerts and Landscape Alerts newsletters. The video is available free of charge and can help pesticide applicators to pass the exam, better understand mosquito biology and control and offer better and safer services to their clients. For more information email rbraman@uga.edu or bhorne@uga.edu.